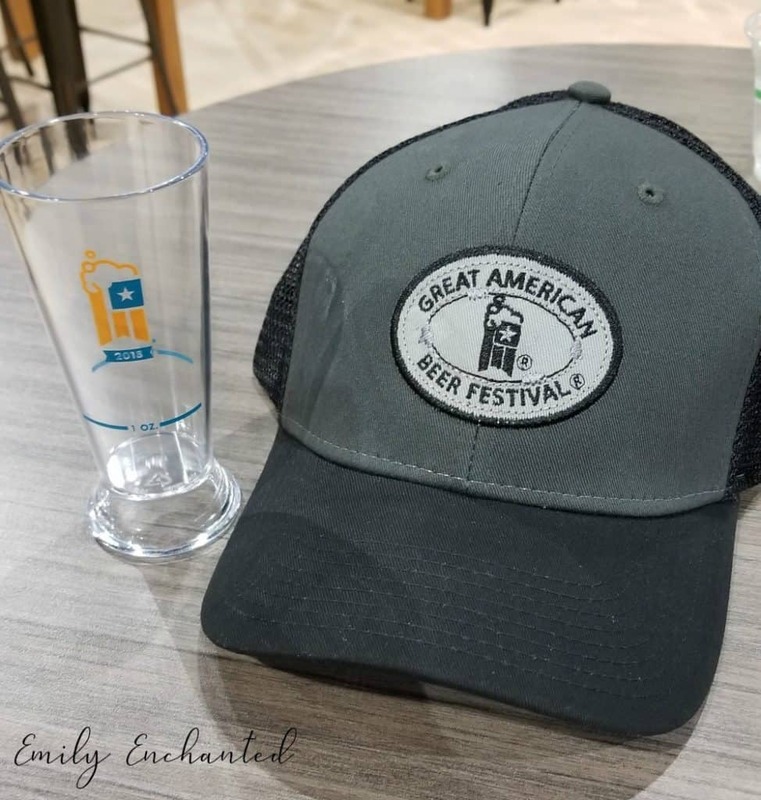 I have been attending the Great American Beer Festival for the past few years, so I was very excited when I was approved to attend as media this year! The biggest advantage besides not having to purchase a ticket is no lines! Media has its own entrance at the Denver Convention Center. 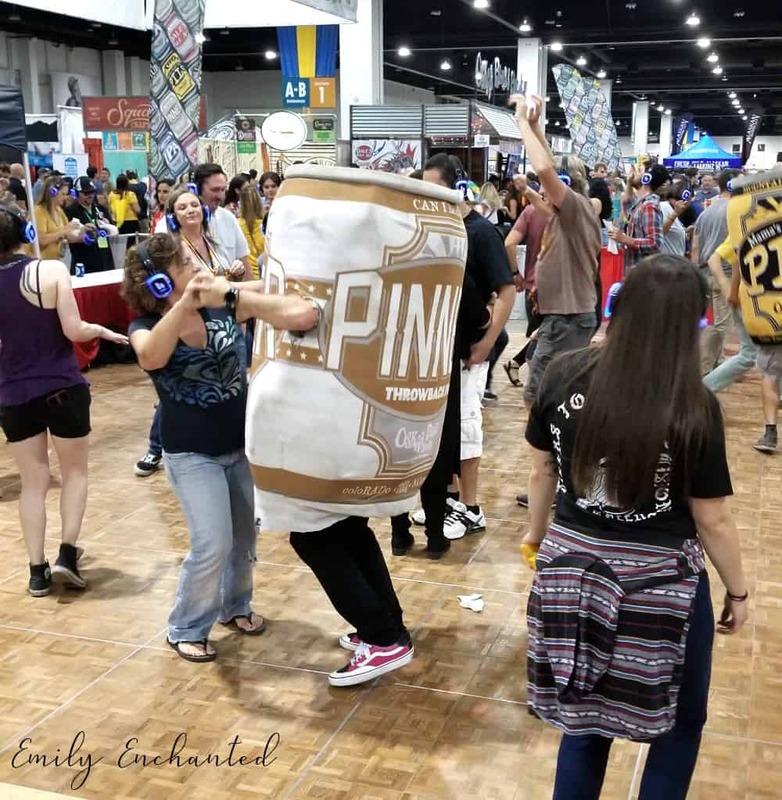 Regardless, the 2018 Great American Beer Festival was worth paying for and I would have attended either way. This year it took place September 20th through the 22nd. 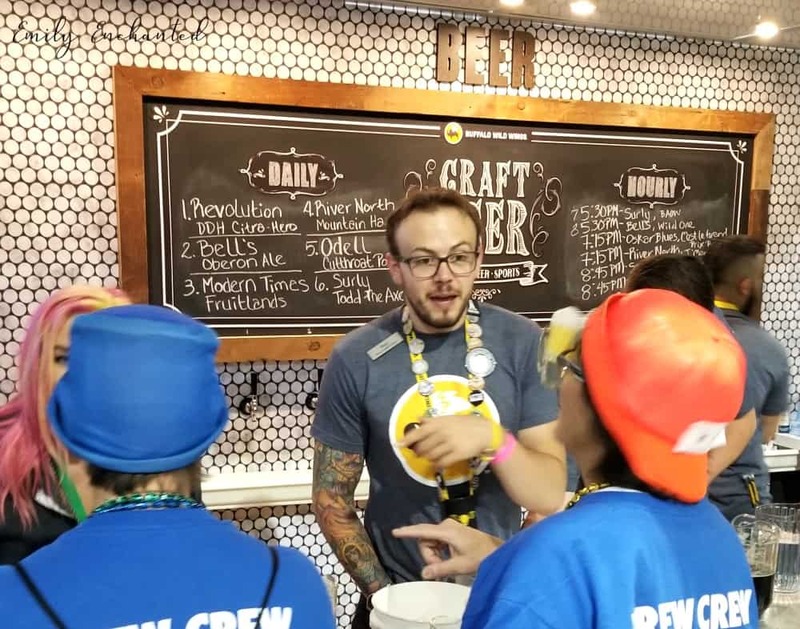 What is the Great American Beer Festival? 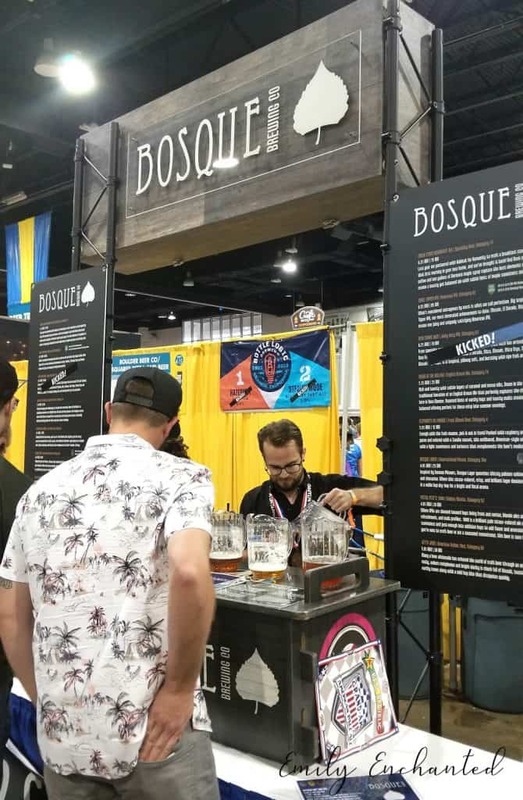 The Great American Beer Festival is the largest beer festival and competition in the U.S. Over 800 breweries attended in 2018, serving over 4,000 different beers. Practically every type of beer is represented at the festival. 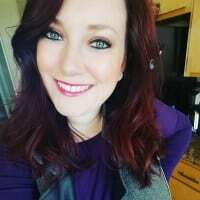 I was one of 62,000 people who attended this 3-day event. Even Colorado’s governor showed up! If you love stats, check out the FAQ page for attendance and brewery information. $85 gets you a ticket to one 4-hour session. You receive a 1 oz. 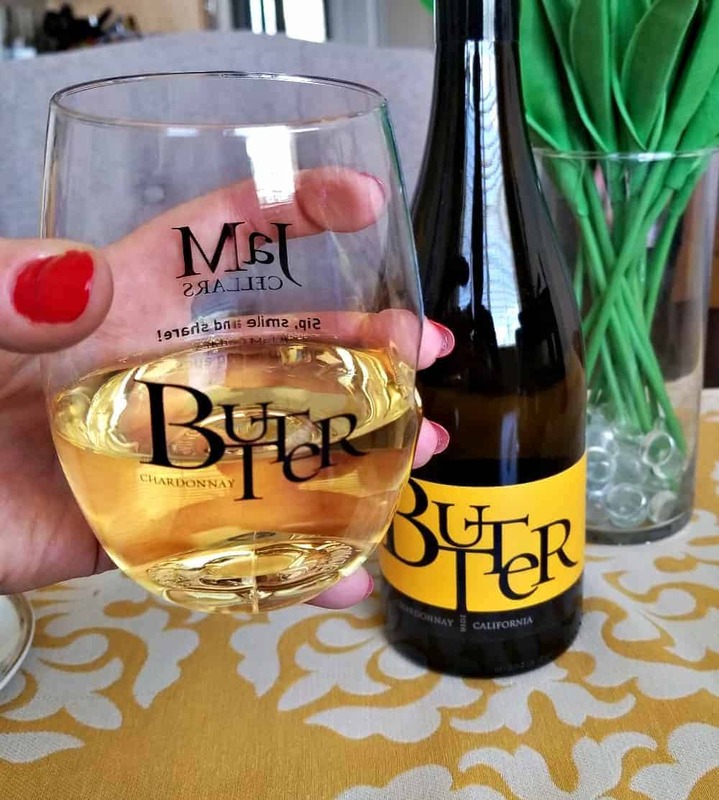 commemorative tasting cup to sample as many beers as you like. But don’t drop it or the “clink clink clink” on the concrete floor will get the crowd roasting you! 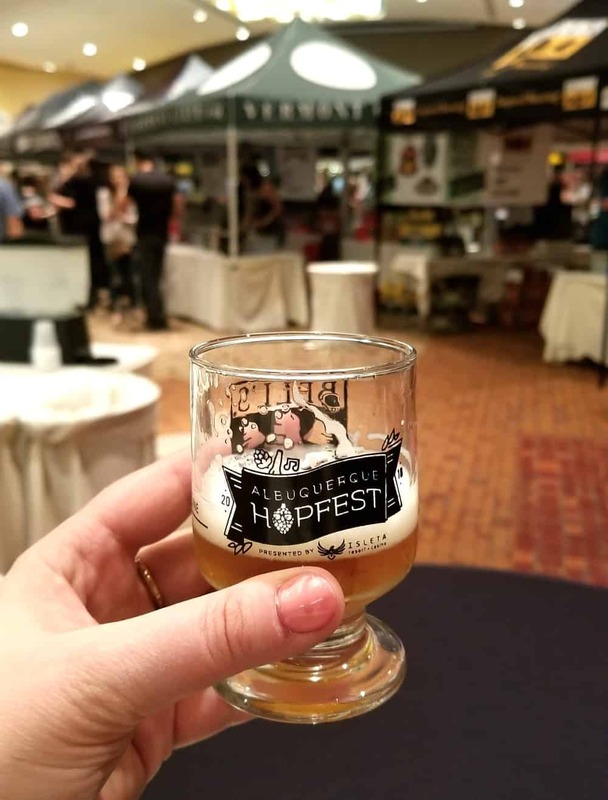 The beer selection is overwhelming, so I recommend downloading the My GABF! app and previewing the beer selection. You can add the beers you want to try to a list and the app will guide you on the handy map. 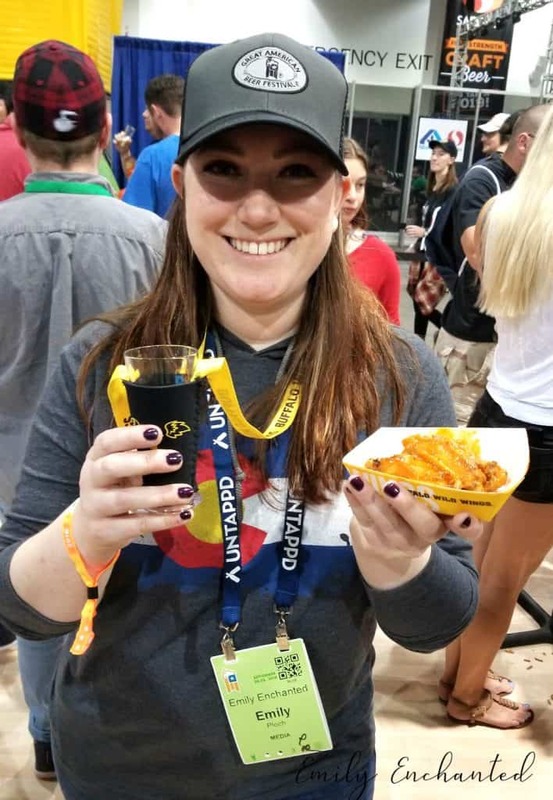 Buffalo Wild Wings Sports Bar – Free wings, craft beer on tap, and sports games on over 10 TVs marked this the #1 hangout spot of GABF. I was so impressed with the flow of the wing line. There was no wait and all the wings came out hot. They were delicious! 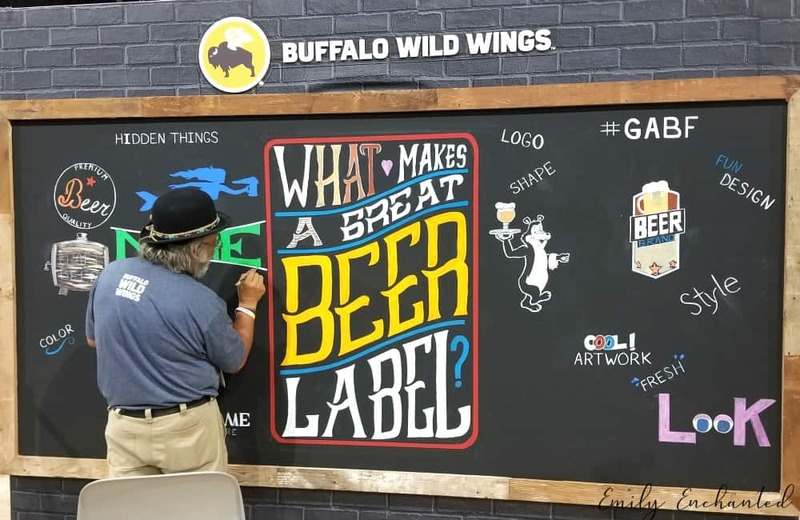 BWW was pouring over 30 different craft beers over the course of the festival. The Jameson Caskmates Barrel Aged Beer Garden – No whisky here. Each brewery featured in this area received Jameson Irish Whiskey barrels from Ireland that had previously held Jameson Irish Whiskey. These barrels were then used to age each brewery’s beer. Amazing! I loved this collaboration. Silent Disco – This is exactly what it sounds like. Looking at the people on the dance floor, you might be confused as there is no music. Except that there i! Everyone on the dance floor is wearing wireless headphones and can hear the music being played by the DJ. Even if you don’t have the courage to get out on the dance floor, it is hilarious to watch! 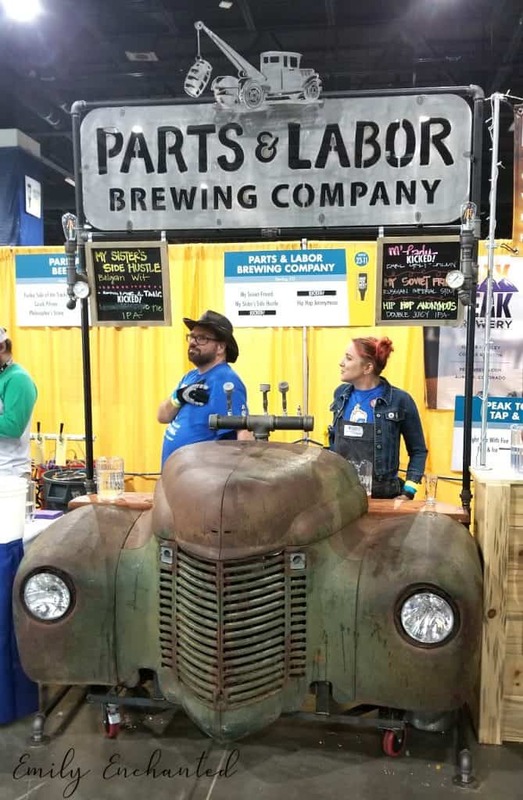 Other hangout spots included The Backyard (think yard games and costume contest) and The Sunshine Suite – a place for brewers, festival attendees and designated drivers to relax, get a free chair massage. With 102 categories this year, 8,496 beers entered the competition. 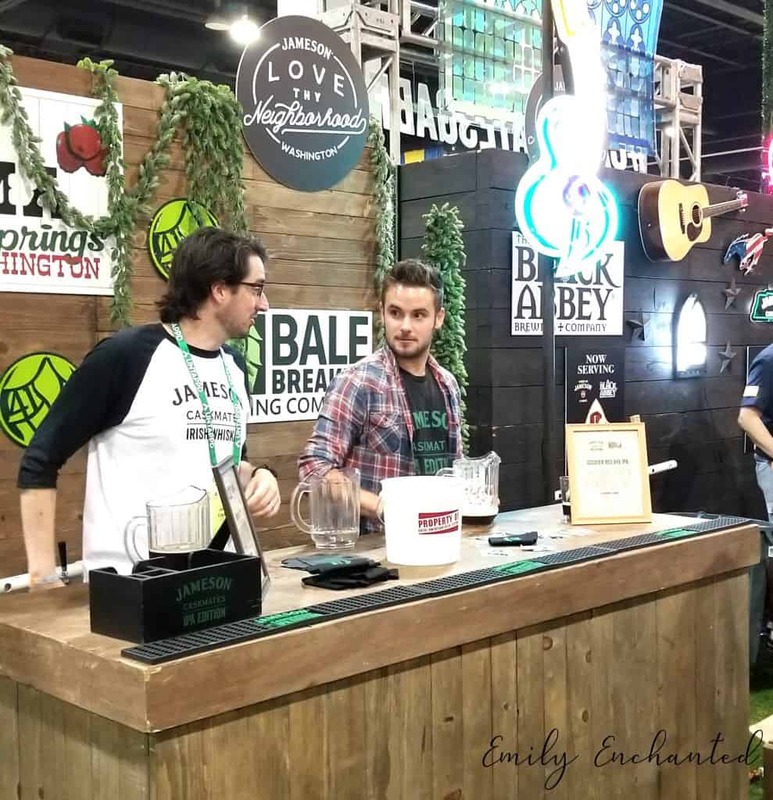 (You don’t have to attend the festival to enter your beer.) That’s over 300 medals! Judges come from all over the world to rank the best beers. GABF holds the award ceremony on Saturday morning, and you can stream it live on the app. I was most excited for Turtle Mountain Brewing Co.‘s Gold Medal for Wooden Teeth in the International-Style Pilsener category. This is one of my favorite breweries to go have a beer and watch a game.